This was one of the first corporate web development tasks I was chosen to take on. 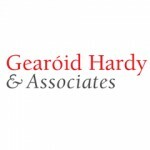 It gave me great satisfaction in delivering a fully mobile responsive WordPress website for Gearoid Hardy and his associates based in Cabinteely, County Dublin. 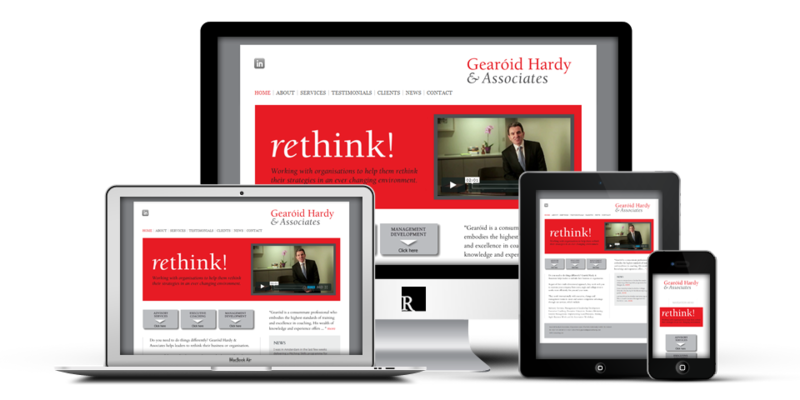 With web plan and PSD mockups approved, the content was supplied by the client. I then coded these into HTML/CSS, also integrating custom fonts and embedded Vimeo video. Next we incorporated WordPress as a CMS (Content Management System) to allow the client the option of managing the website themselves.